There are at least two things that are fundamentally wrong with this. One is that Socialism fails every time it is tried. The second is that these young people have apparently been taught a warped translation of History. 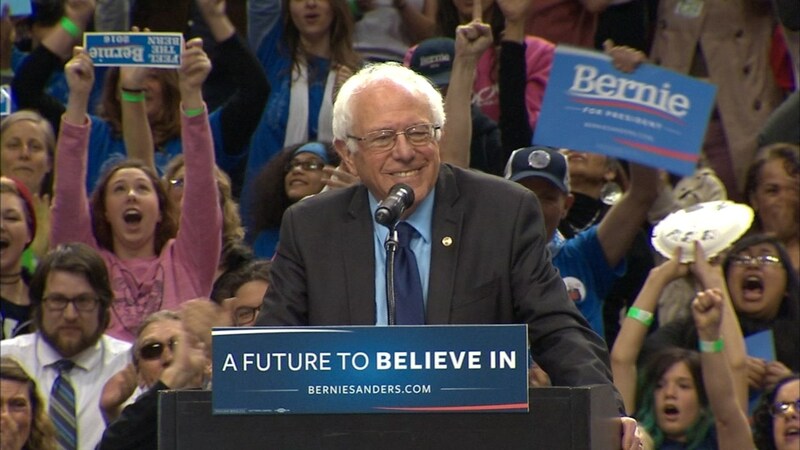 They seem to be unaware of how we, the American people, lived in fear of Socialism and Communism that was being promulgated by the Soviet Union during the Cold War. 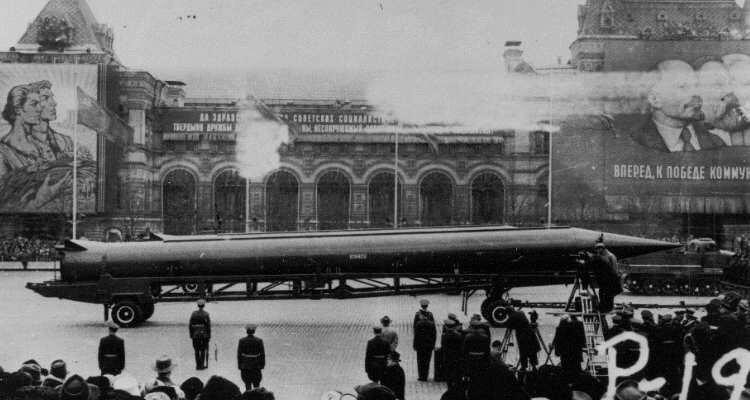 Of course at that time what came with that fear was the threat of nuclear war that the Soviet Union was selling along with their Socialism. But we were living in fear of them and their socialist ways. Has any of this been taught in these kid’s history class? What ultimately did come out the Russian experiment with Socialism was that it too failed. But Socialism has been tried here America. It was actually before the United States existed when the Pilgrims landed here in the New World. You see the Pilgrims could not afford the trip to the new land, outright. So what they did was solicit sponsors to help them with the cost of the expedition. They were financed by Merchant Company of Adventurers of London. The sponsor expected a cut of the Pilgrim’s expected abundance. So what they came up with was that they would all work together as a collective group for the good of the whole. All of the land they cleared, planted and harvested would belong to the colony. All of the buildings they constructed would belong to the group. There was no individual owner ship of the land, buildings or harvest. Everyone would share in the work and everyone would get an even share of the of the proceeds. Each person received one share. 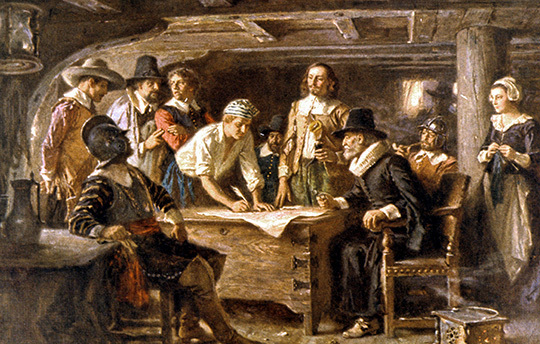 This was the Mayflower Compact – the agreement they all signed and agreed to work. They signed this agreement before they even disembarked the Mayflower. It was signed by all of the male settlers. Of course it wasn’t long before some realized that no matter how much effort they put in, they would still get a full share of the rewards. They could do nothing, or little at all, and still get their share. Why work hard if others were willing to do the work and you could still get your share. Resources were squandered, crops were allowed to rot on the the ground and mass starvation was the result. 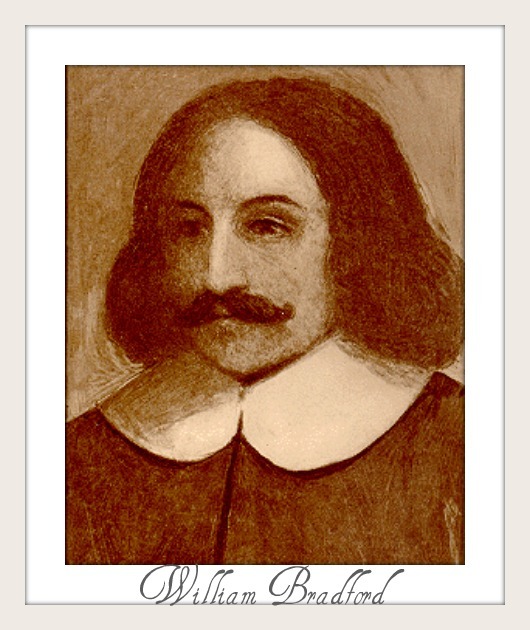 After 2 1/2 years William Bradford saw this and realized that things would have to change. So before long Bradford decided that each male person would get a plot of land to which they would receive ownership. All of the proceeds from that land would belong to the owner, save the percentage that went to their sponsor. It did not take long before the results of the efforts of the settlers resulted in more abundance than they had ever realized under the collective agreement that was foregoing. There were no limits on how much corn could be planted, or how much food was produced in total. The result was over abundance. 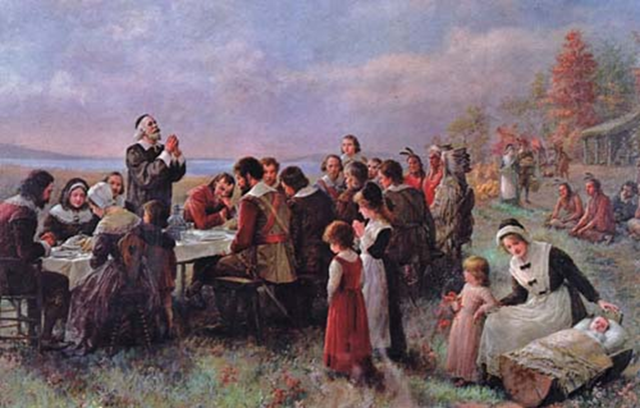 What was celebrated in that first Thanksgiving was the abundance that had resulted from the harvest after the commune. What they stumbled upon was Free Enterprise and Capitalism. It was amazing. And it marked the first failure of Socialism in this country.